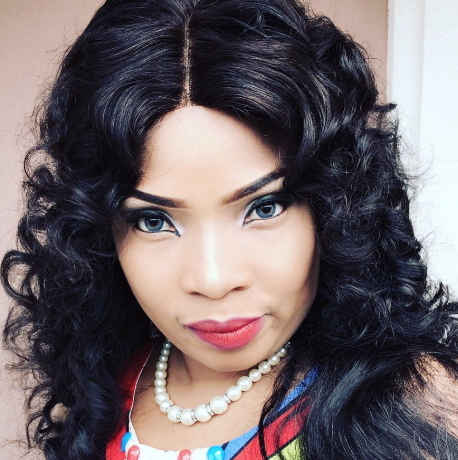 2017 is indeed a good year for Nollywood actress Laide Bakare. The mother of two has become a United States citizen years after her bitter divorce from her US-based husband, Olumide Okufulure. 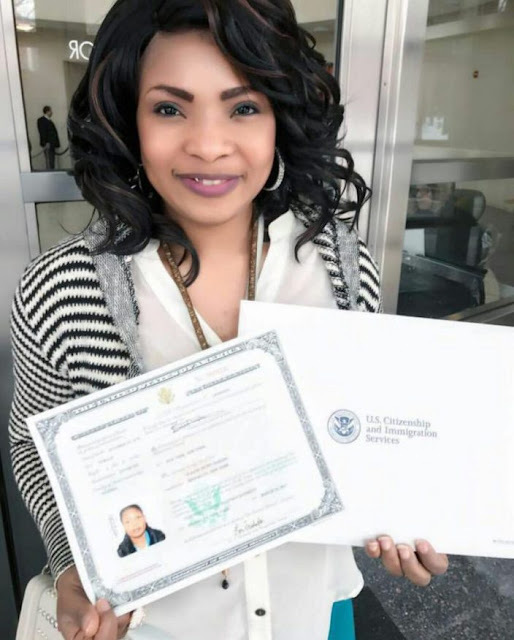 Laide Bakare who relocated to New York shortly after the birth of her son took a much needed break from acting in her quest to fulfill all the requirements to become a US citizen. Her application received a favourable response when USCIS conferred on her the honour of a US citizen few days to her 36th birthday. In a new photo she shared on the social media, the actress displayed her new citizenship certificate and awards to show that indeed, she has become a US citizen. Congrats abi wetin person wan talk! Congratulations!!! now move around the world, it’s a good feeling .